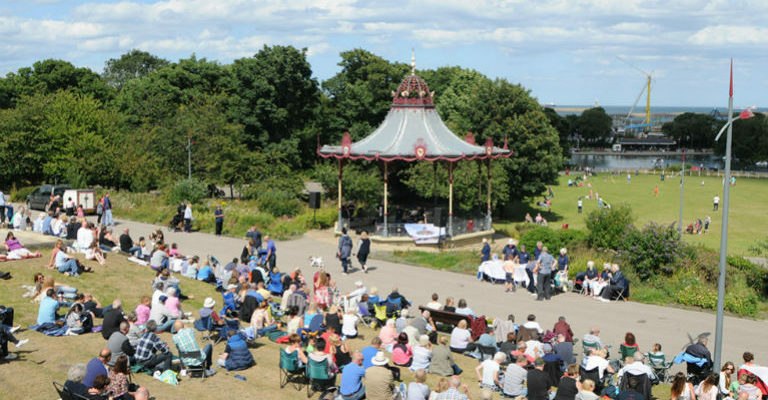 See some of the best bands from around the area and sing along to your favourite tunes, all set to the glorious backdrop of our beautiful seafront park. Events take place every Saturday afternoon 2 – 4pm between 28 July and 1 September (except Saturday 25 August). These events are organised by the Friends of North and South Marine Park.